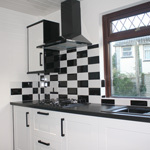 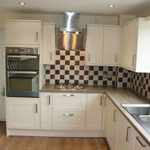 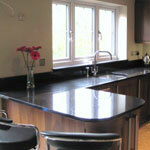 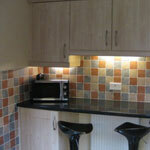 We are Kitchen bedroom bathroom installers/suppliers for both house owners and trade. 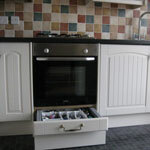 We offer a complete package to include gas fitting, plumbing. 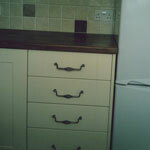 electrics. 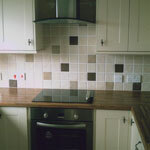 and tiling. 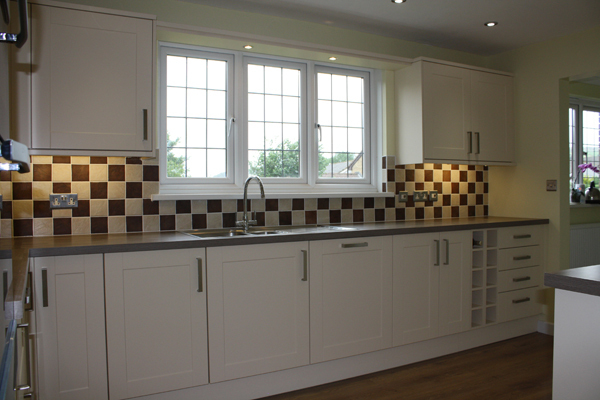 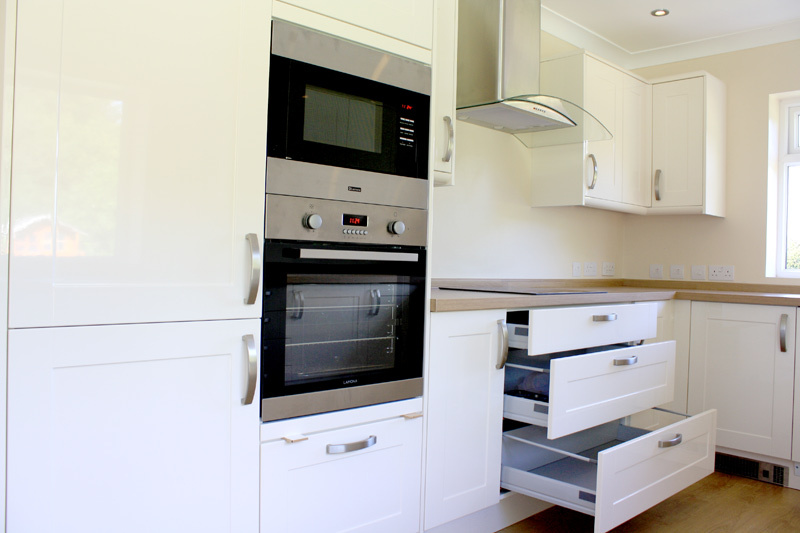 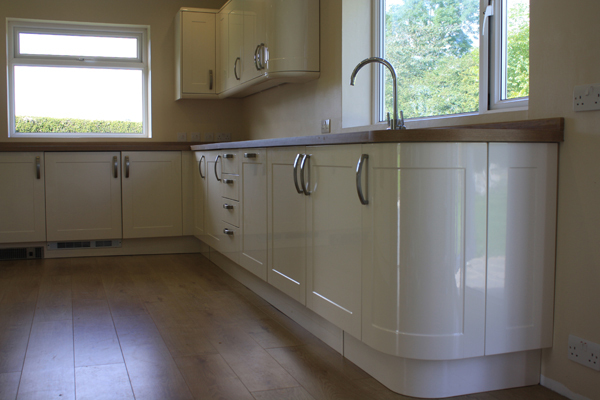 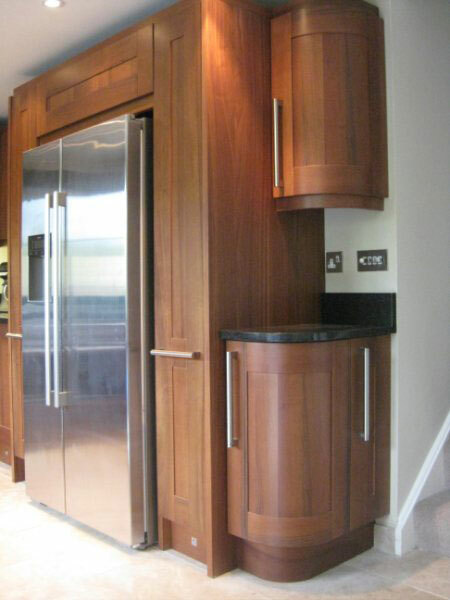 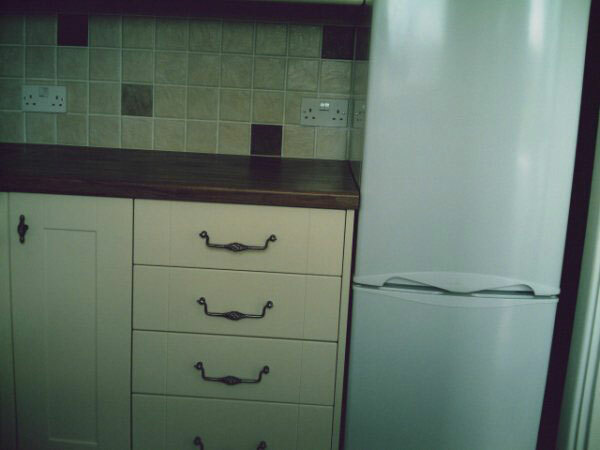 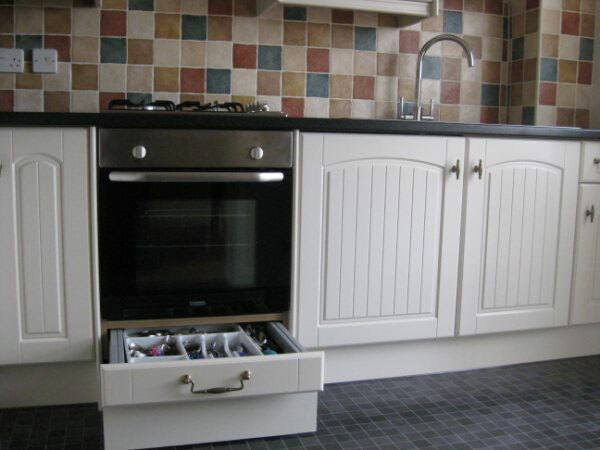 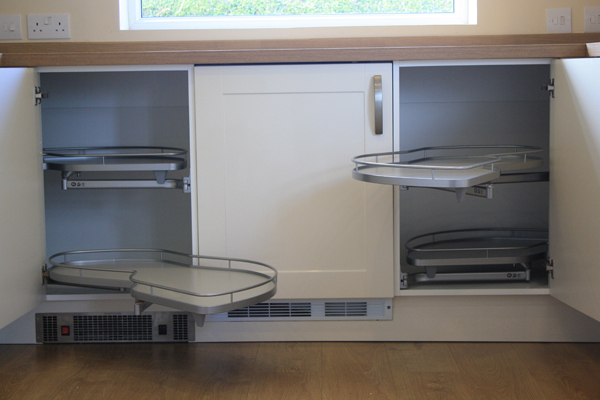 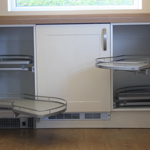 We can supply and install Rigid and made to measure kitchens supplied direct from the manufacturer ,but we are also happy to install your own purchases. 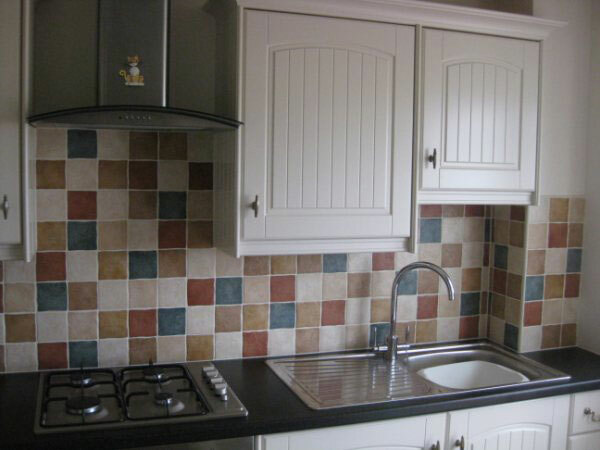 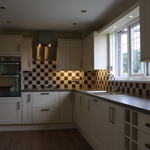 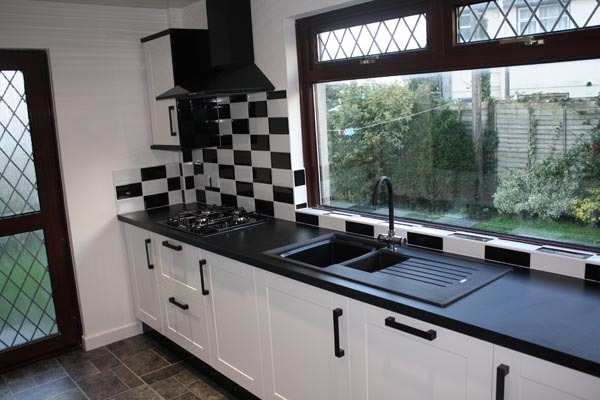 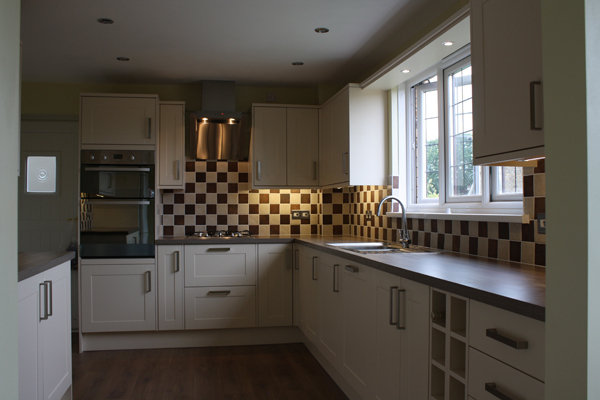 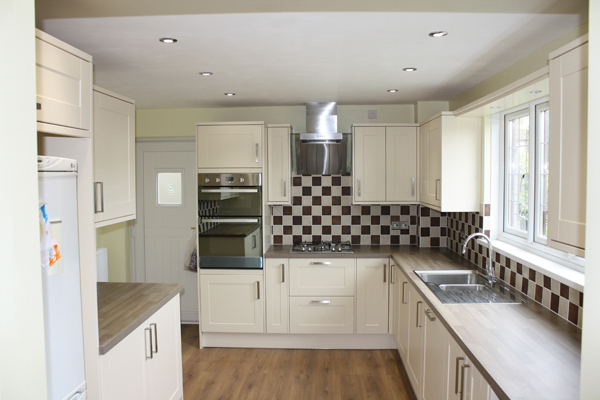 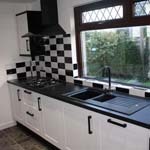 Kitchen facelifts are also a speciality with made to measure doors in a wide range of styles and finishes along with a wide range of worktops /sinks and taps and appliances etc. 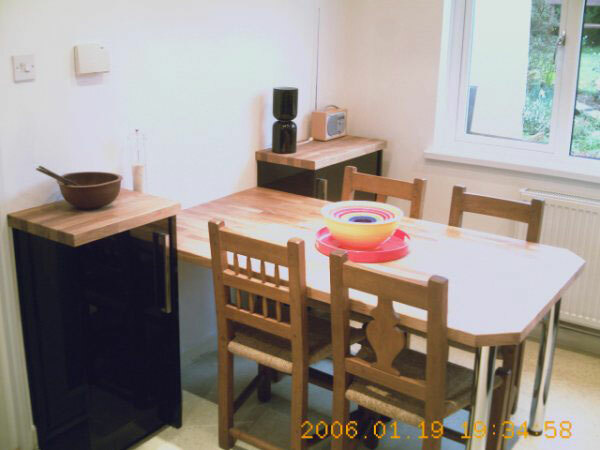 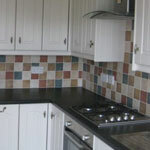 We work on your kitchen project from beginning right upto the end. 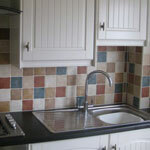 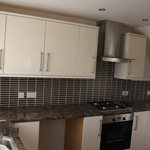 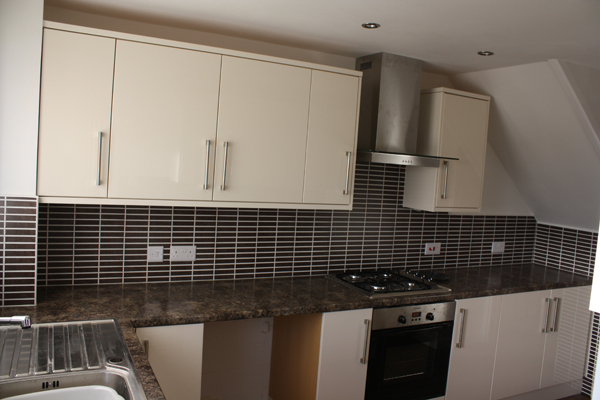 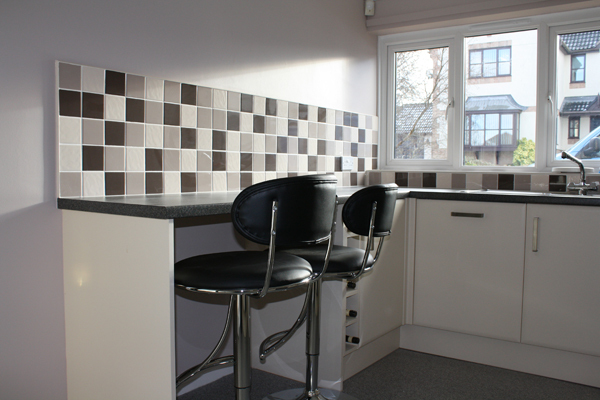 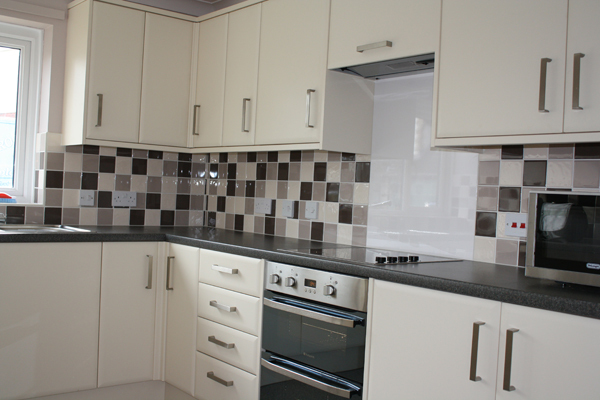 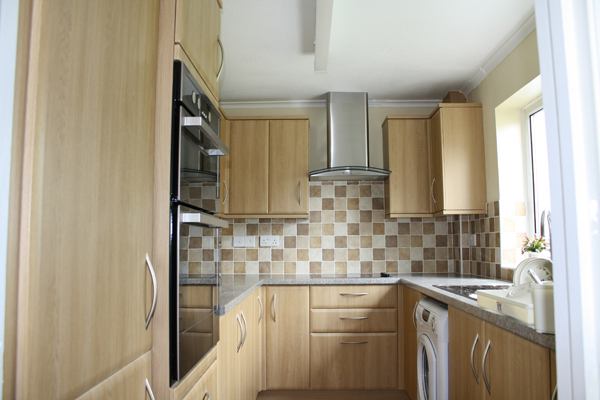 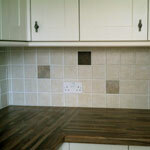 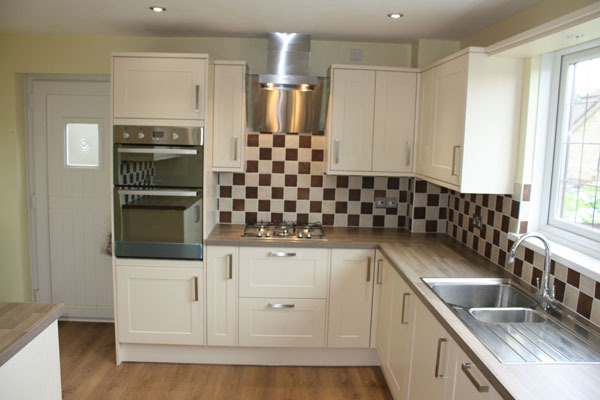 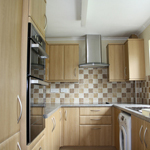 We will take care of Plumbing, gas fitting ,electrical work and tiling where required. 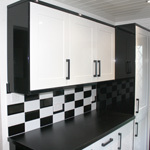 Full design service available. 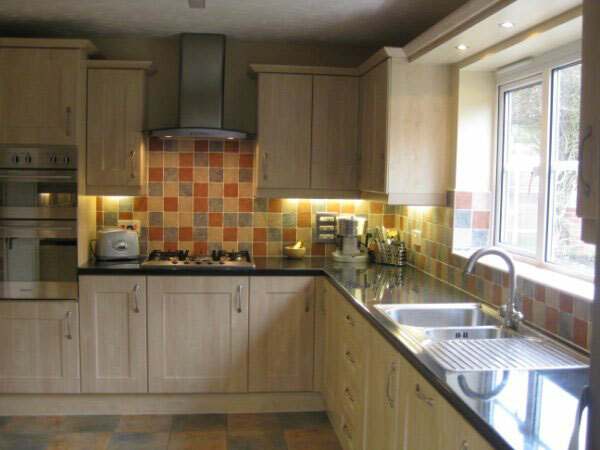 You can rest assured that your project will be professionally handled, with a tradesman that has over 30 years experience. 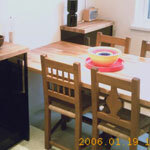 Please click on a thumbnail to view the larger image. 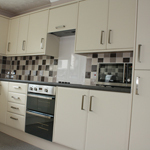 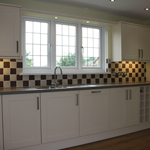 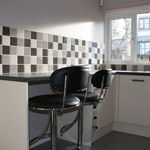 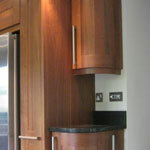 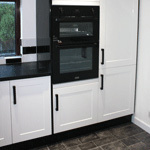 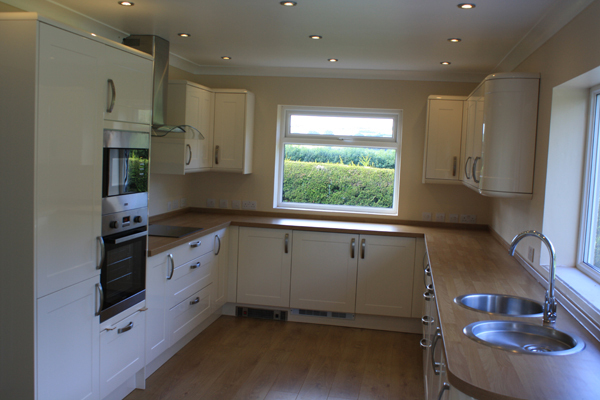 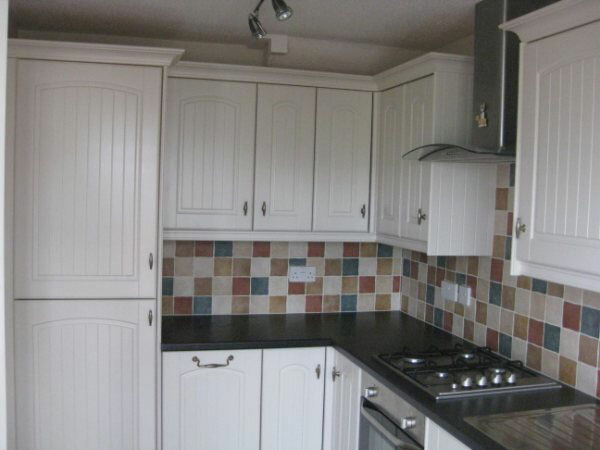 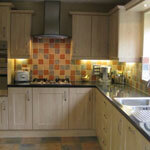 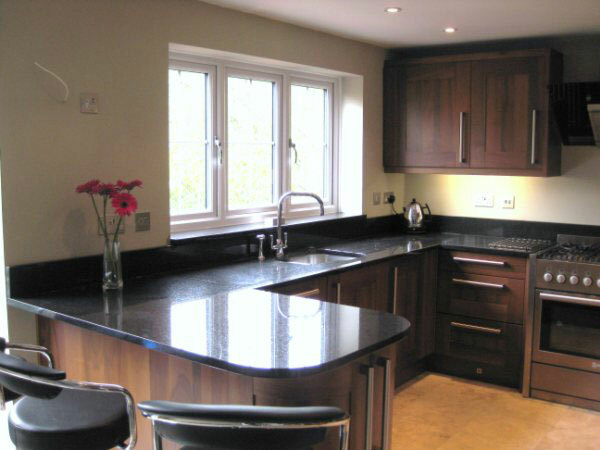 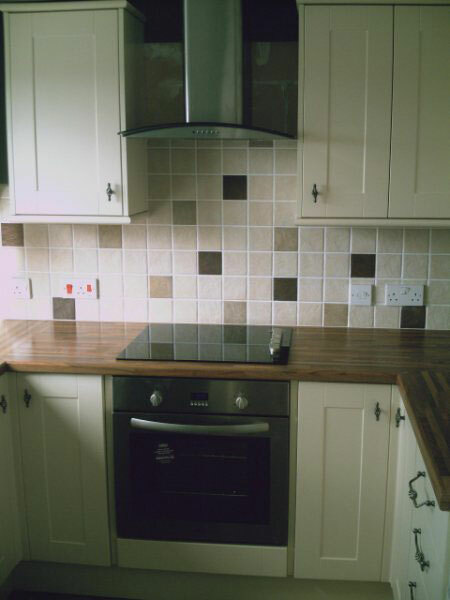 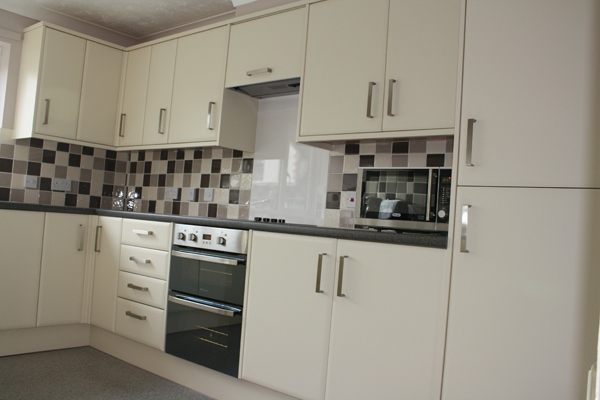 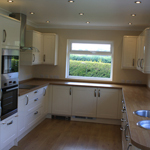 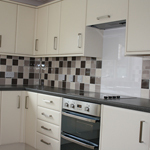 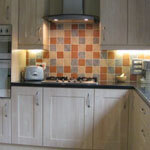 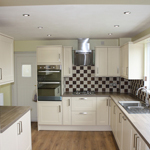 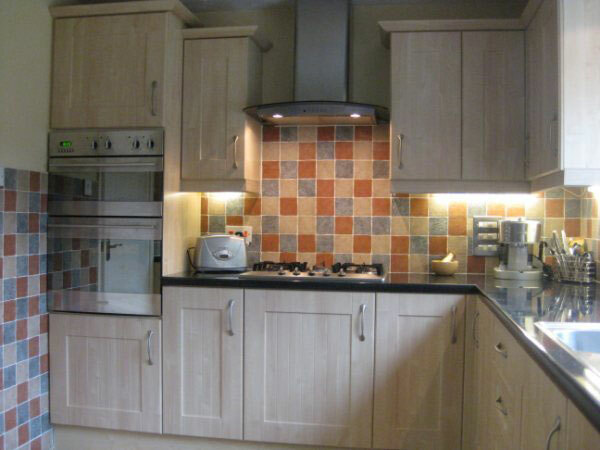 "Kitchen bedroom bathroom installers/suppliers for both trade and house owners. 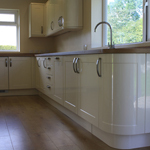 we offer a complete package to include gas fitting, plumbing. 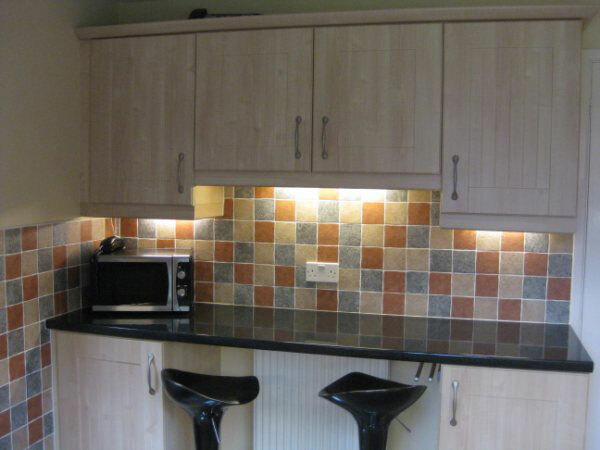 electrics. 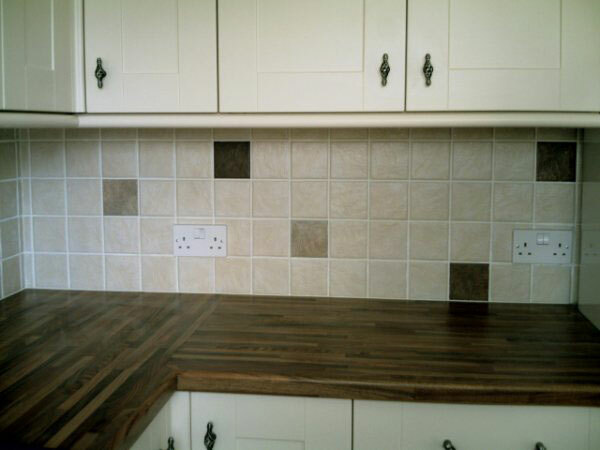 and tiling. "